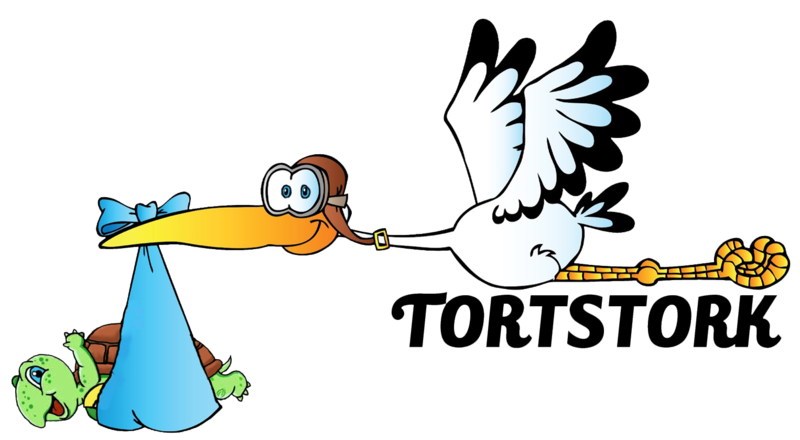 The stork delivered Tortstork’s 44th instahatch egg. The egg safely arrived in Arizona. the airspace was growing rapidly, which is the perfect time to ship, that means the tortoise inside is absorbing its yolk and preparing to hatch. Here is an unboxing of the egg. This entry was posted in Eggs, Tortoises and tagged egg, hygrometer, shipping, tortoise, unboxing.